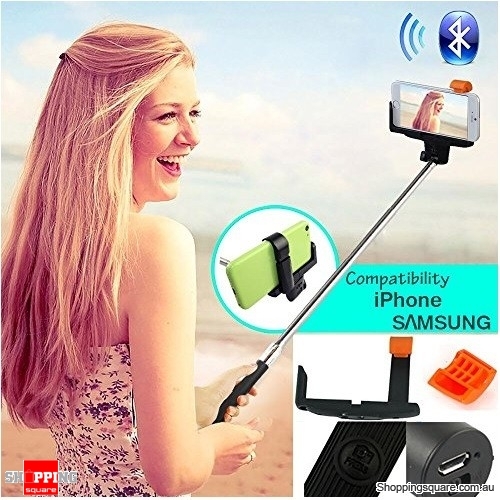 Bluetooth Remote Selfie Stick in kogan site, free shipping. 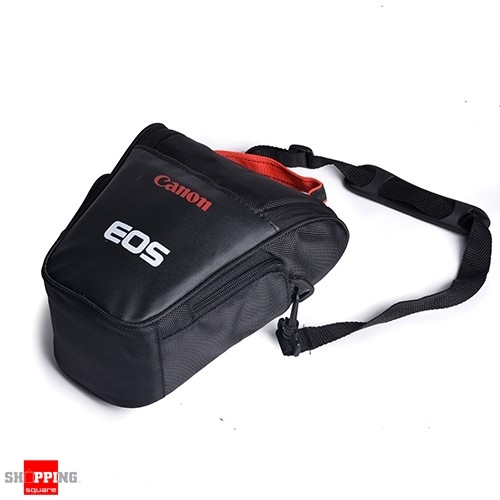 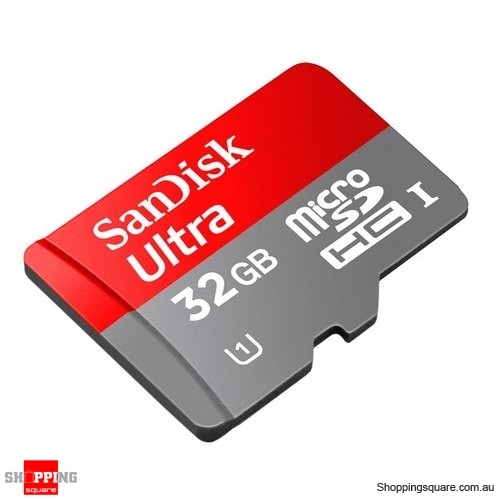 SanDisk Mobiel Ultra 32GB micro SDHC memory card Class10 48MB/s on shoppingsquare site, nice stuff for xmas camer shots. 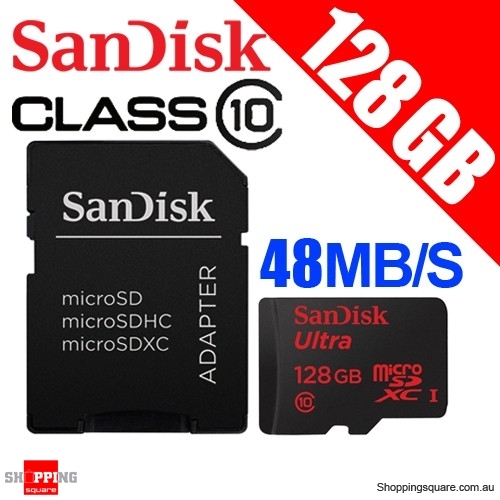 2 x TANDY 16GB microSDHC 2in1 C10 dm crazy sale. 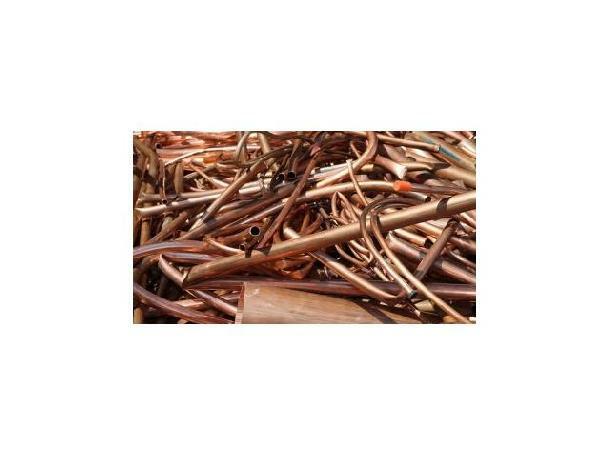 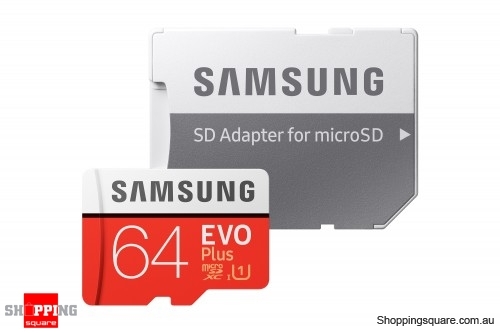 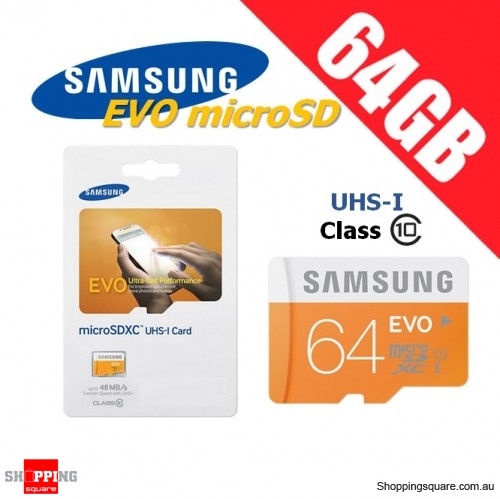 Samsung 64GB EVO UHS-I Micro SDHC Memory Card Grade 1 Class 10 48MB/s in shoppingsquare site.